See it. Smell it. Taste it. Handcrafted by third generation Coppersmiths, only the products it produces can rival its beauty. 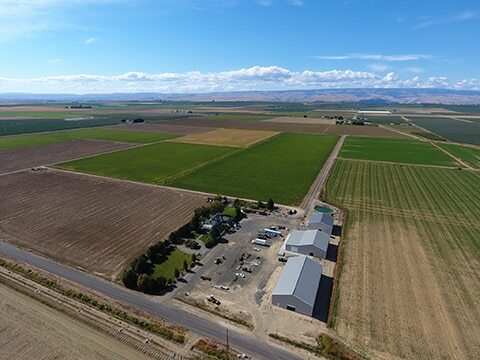 To achieve the best, we accept nothing less than the best corn and rye, grown exclusively for us on the Omlin Family Farm in Quincy, Washington. 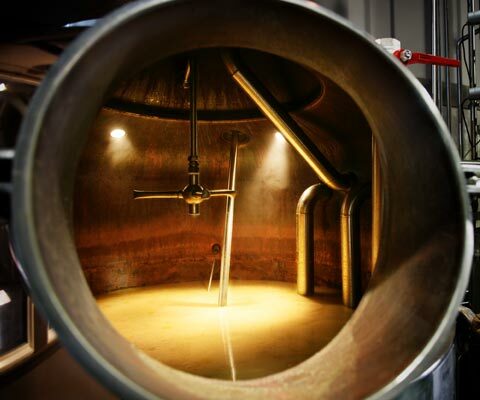 We start with 2 1/2 tons of corn, rye and malted barley, milling every kernel into a fine flour. The flour is mixed with purified Cascade mountain water, cooked, and the starches are turned into sugars. 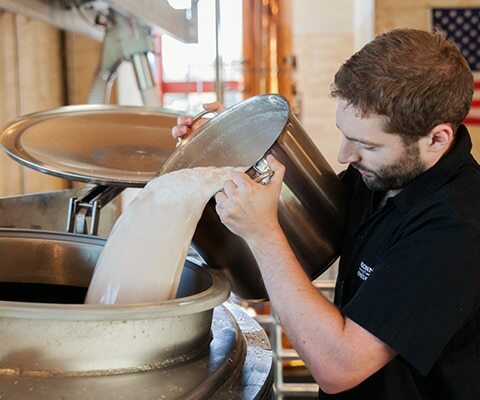 The mash is pumped into the still and the distillation begins. 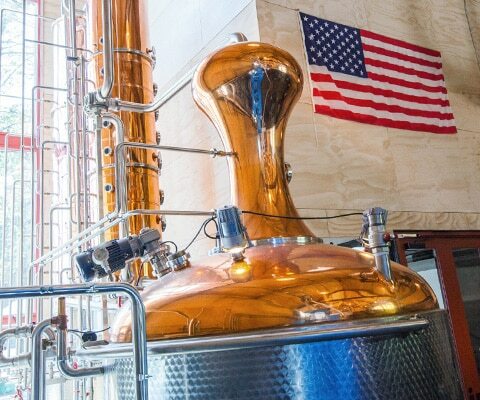 Alcohol boils at a lower temperature than water, concentrates, and leaves the still as a vapor. 8 "Superaromators" trays refine and purify the alcohol in the column. It's a slow process. As it should be. 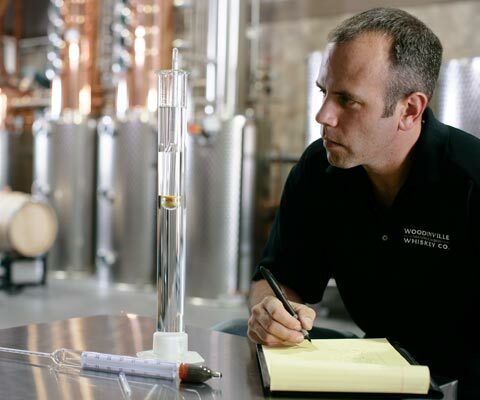 The highly refined vapors are re-condensed back into a liquid and the whiskey is born. Only the "hearts" of the run meet our standards. 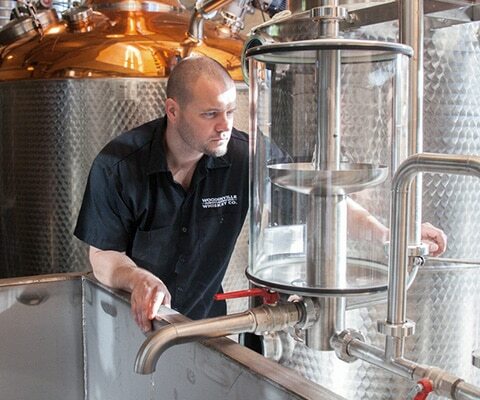 After the whiskey is distilled it is proofed to 55% alcohol by volume with purified Cascade mountain water. All of our barrels are seasoned for 18 months in the open air, wind, rain and snow prior to being coopered. Once filled they are shipped to our aging warehouses in eastern Washington. 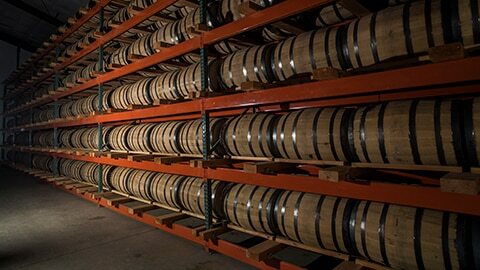 All of our barrels are aged in Quincy, Washington. 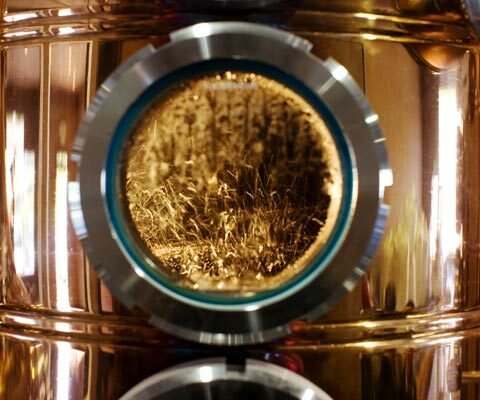 Hot summers and cold winters promote the extraction from the barrels, resulting in a rich and complex whiskey. 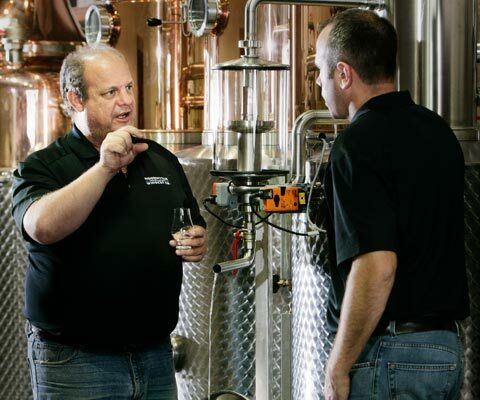 14 years as Master Distiller for Makers Mark, we're honored to have learned from the best.